Price may vary with additional options. We are not responsible for errors. Tax, title, registration, documentation, dealer fee are extra. 2) cars sold cosmetically as is. 3) must initiate transaction online. Ex. : online form submission, chat, email, etc. The advertised price is the price for this vehicle in its current condition and subject to change depending on market fluctuation and/or additional costs incurred by the dealer, such as the following services: brakes, tires, or any similar items that were done for the safety of the vehicle. Please call to inquire about any additional aforementioned work done to the vehicle. It does not include sales tax, vehicle registration fees, vehicle transfer fees for transporting the vehicle from one store location to another, cost of additional requests by customer, finance charges, processing charges, any other fees required by law. Processing fee in Connecticut is $70. We attempt to update this inventory on a regular basis. However, there can be lag time between the sale of a vehicle and the update of the dealer’s used car dealership. In order to receive the internet price, you must either present a copy of this page's internet price, or you must specifically mention the internet price to the dealership upon entering and have the same referenced in your contract prior to purchase. Internet price not available with trade. 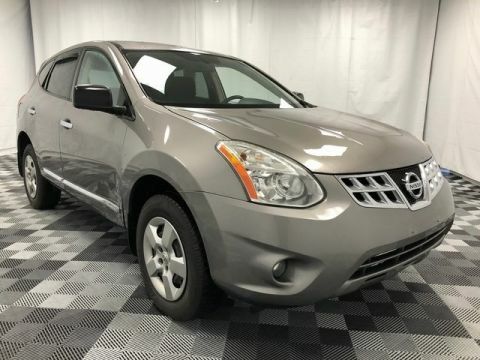 At New England Auto World we have all the pre-owned cars that you could ever ask for in Connecticut. 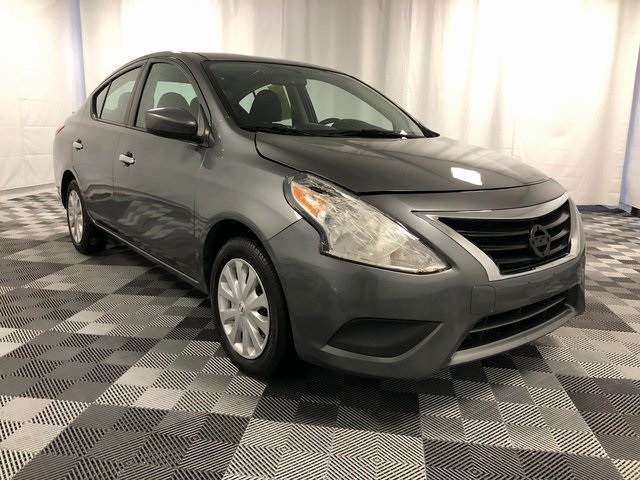 When you need a pre-owned car, you need options, and with our huge selection, options are exactly what we can provide to you. Our fantastic location in Derby puts us right in the heart of Connecticut. If you are in New Haven, Hamden, Waterbury, West Haven, Milford, Bridgeport, Fairfield, Danbury, New Britain, Hartford, Norwalk, Stamford, or one of the other countless areas and communities in Connecticut, then we are right in your neighborhood. We also proudly serve New York State and New York City. 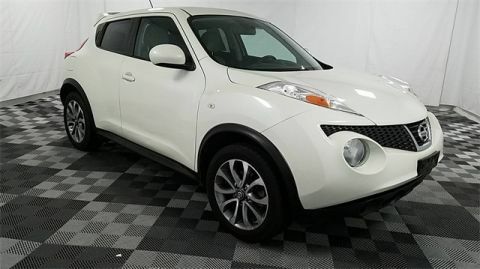 Our unique selection of pre-owned vehicles is what allows us to draw in customers from miles and hours away, and when they come here they will be confronted with friendly service. We provide you with our rock bottom price up-front. One price, no negotiation necessary. 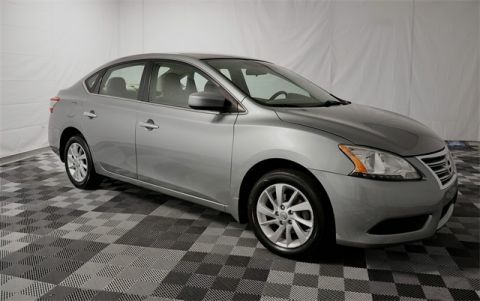 These vehicles are always priced to move, and they are always of the highest quality. We do not just want to give you the car that you need, and send you on your way. We also want to be there for any services and repairs that you and your vehicle may need. We have an expert service department that is staffed with people who know how to operate on and fix everything. You never have to worry, because we will be here for you when you need us. 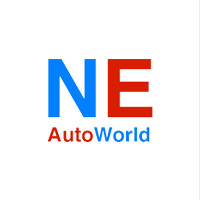 Come to New England Auto World in Derby and get the pre-owned car that you need, and the service that you deserve. New England Auto World	41.3330151, -73.0905049.